Capoeira is a martial art of Afro-Brazilian origin. It is distinguished by its incorporation of acrobatic and dance movements as well as the integration of music into its practice. 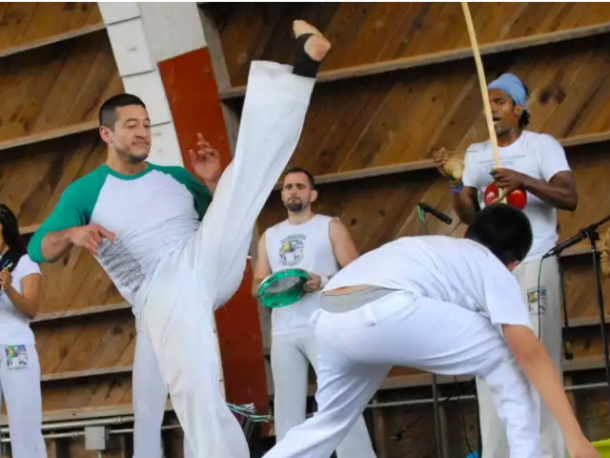 A capoeira match or “jogo” takes place within a circle of players called a “roda.” As members of the roda sing and play instruments, two players, called “capoeiristas,” enter and begin to spar. In the jogo, typically, there is as much emphasis on the style and expressiveness of the players as on their martial prowess. The majority of strikes involve the feet and blows are evaded rather than blocked. The result is a flowing, rhythmic and dynamic martial art. Trying something new and feeling great shouldn’t be intimidating. We strive to create a fun, friendly atmosphere where it’s easy to meet people, talk to an Instructor one on one, work out, and leave you wanting more. Do yourself a favor and try something new! Grab a friend, register below and come check out a free 1 hour class with Capoeira Evolução. Fundamentals classes are great for beginners because they focus on raising intensity while maintaining movement quality, we do so mainly by performing light bodyweight martial arts techniques and core exercises. In our All levels classes we use proven methods for getting students strong, fast, flexible and fit. Your Instructor will provide you with the tools to reach new strength and agility levels and push yourself beyond what you thought was achievable. 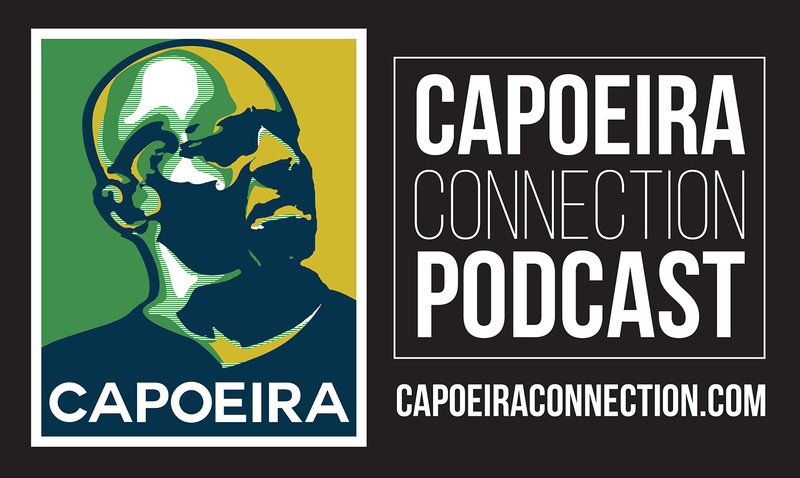 Capoeira is poetry in motion and a beautiful work of art. In our advanced classes as we train perfection and execution on techniques, you will also develop athletic attributes such as strength, flexibility, power, speed, coordination, agility, balance and accuracy. In town for a visit and looking for a place to Vadiar? Capoeira Evolução always welcomes fellow Capoeiristas to drop in. Schedule your drop in class by clicking on the link below. Please register prior to showing up at the studio. We strive to create a fun, family friendly atmosphere where it’s easy to meet people, talk to an Instructor 1 on 1, workout, and leave you wanting more. Do yourself a favor and try something new! always welcomes fellow Capoeiristas to drop in. Schedule your drop in class by clicking on the link below.